Check out Sommatone Amps on Jason Isbell's new Live Video "Cigarettes and Wine" from his latest self-titled record. 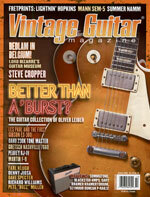 Is Your Amp A Tonal Instrument? It Should Be! 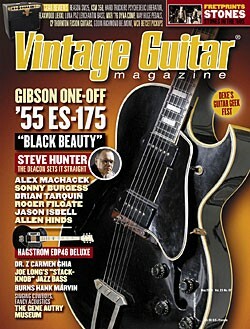 Sommatone Roaring-40 in the May 2009 Issue of Vintage Guitar. the PDF of the interview. 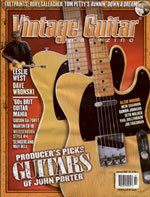 in the October 2008 Issue of Vintage Guitar. the PDF of the review. the PDF of the cover. 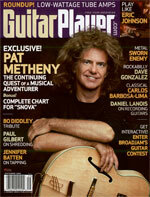 2008 Issue of Guitar Player. the PDF of the article.